Today’s companies must be at the forefront of technical and professional matters to excel among their competitors. However, first impressions are often the most important when making a decision to work with one company or another. With more than 50 years of experience, Hermosillo is characterized by the quality of its services, the warmth and values of its people, and technical and technological capabilities it offers its clients. With an eye towards being the best general contractor and design/build firm in Mexico, we chose to evolve our brand to elevate our qualities and position the company for success. Over the last 12 months, our brand has been re-imagined to convey the core pillars of our company – sophistication, integrity, innovation, expertise, and an unmatched focus on the customer. 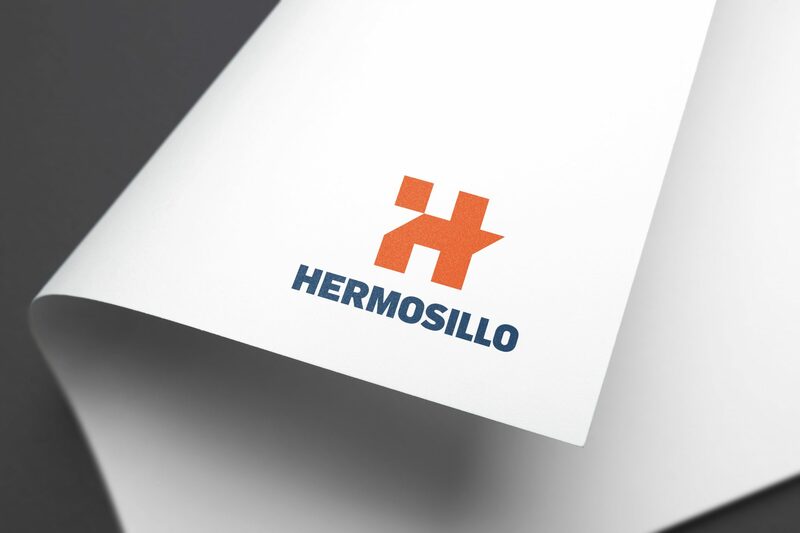 Our new brand’s visual presentation has been created and defined to represent Hermosillo as a sophisticated and modern organization, and reflect a much stronger image of the value we seek to provide. The new Hermosillo brand is built upon our company’s reputation for reliability and trust. We are an innovative, respected, people-first organization – and these attributes drive the strategy, visual elements and application decisions we make about our brand. Experience Matters is not only our new tagline, but a key differentiator for our brand. With more than 50 years of experience, Hermosillo’s know how is practically unmatched among general contractors in Mexico. And with our focus on company transcendence, we’re just getting started.